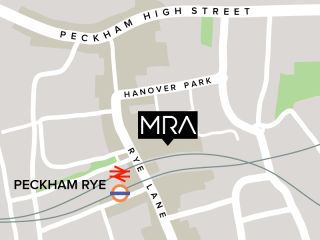 MRA has been shortlisted by The Surface Design Awards 2015 in the 'Retail Interior Surface' category for its flagship store for MATCHESFASHION.COM in Wimbledon Village, London SW19. The Awards recognise examples of progressive design and the use of innovative surfaces in projects both in the UK and internationally. 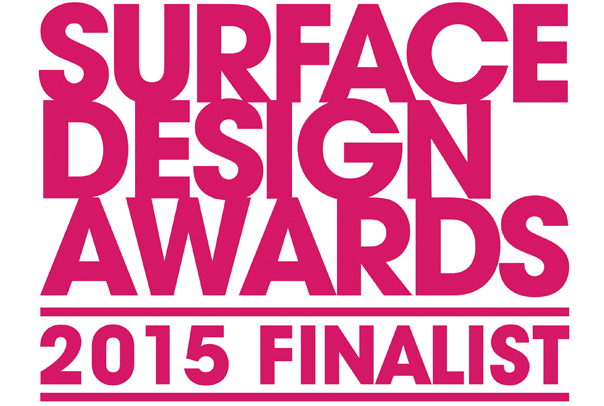 The winners will be announced on Thursday 12th February 2015 at a ceremony taking place at Surface Design Show in the Business Design Centre in Islington, London.